We don't grow hops on the farm yet, but we grow other popular ingredients that are showing up in beers brewed by North Carolina's booming Craft Beer industry. Chocolate Habeñero Pilsner anyone? 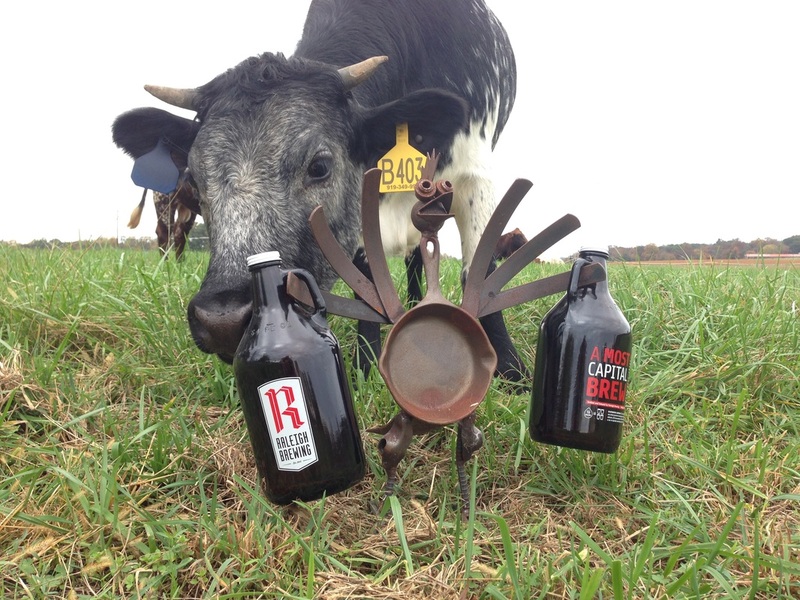 Looking for a local, sustainable farm to grow your personalized brewing ingredients? Let us grow and deliver them for you. We work with you to determine the best fruits and vegetable varieties for our area and grow your new varieties in our R&D garden for your one barrel test batch. When your test barrel becomes a commercial success we can scale with you. Contact us for more information. We are growing many varieties of heirloom vegetable, including tomatoes and peppers. New additions to our R&D garden include ginger and blueberries. 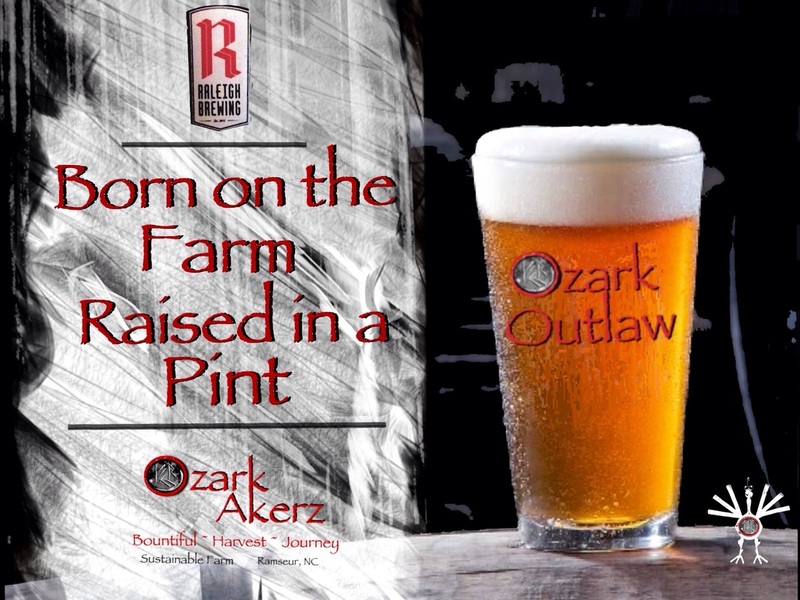 We also make hot sauce with peppers grown on the farm that can be customized with your brewery's own label. Visit Our Products page for more information.